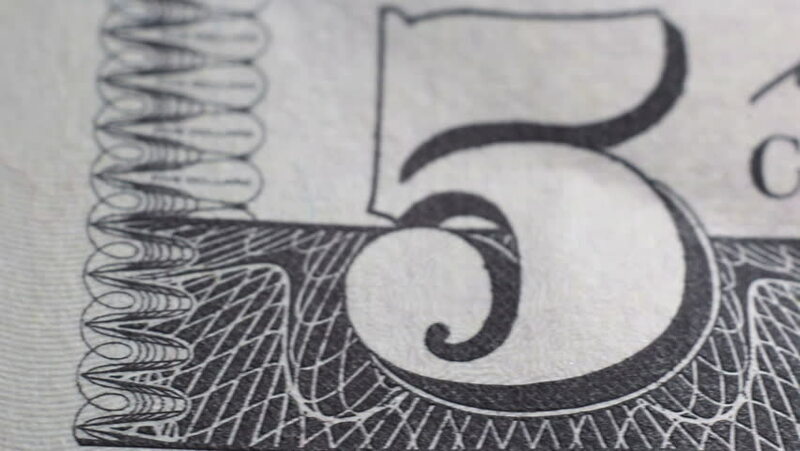 Tracking macro elements on the US five dollar bill. US dollars background. 4k00:12The worker removes the adhesive tape from the glass. Preparing the blank for window stained glass.